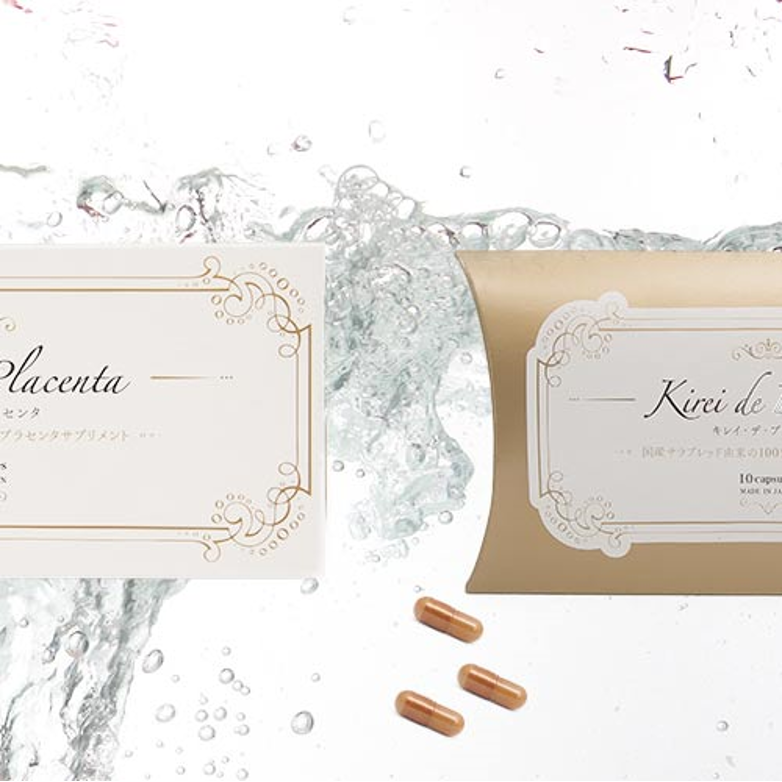 This supplement is made through Hokkaido thoroughbred placenta extract. 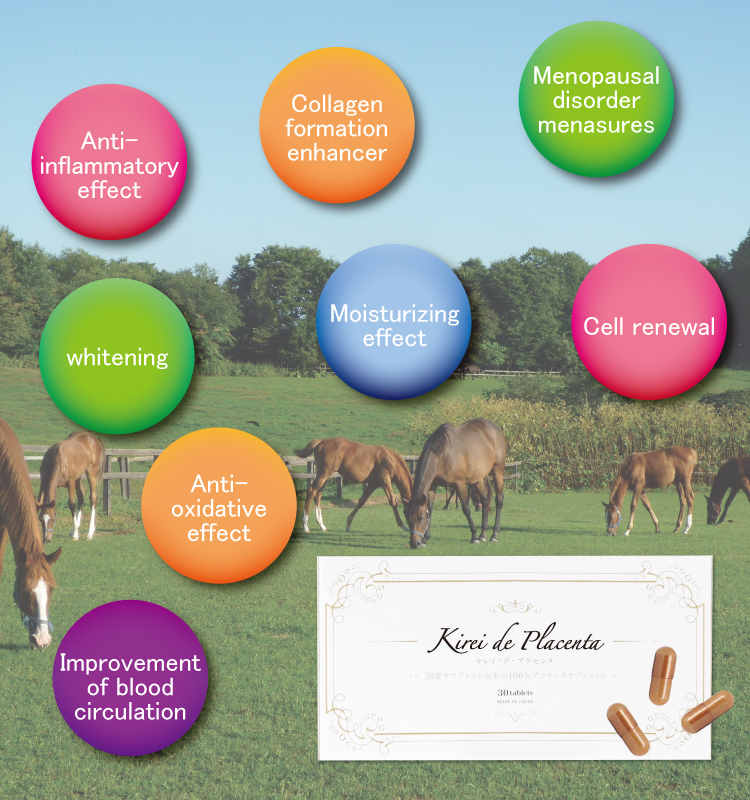 This process is also used in the manufacturing of pharmaceutical drugs and does not damage the growth factor and nutritional components contained in the thoroughbred placenta. 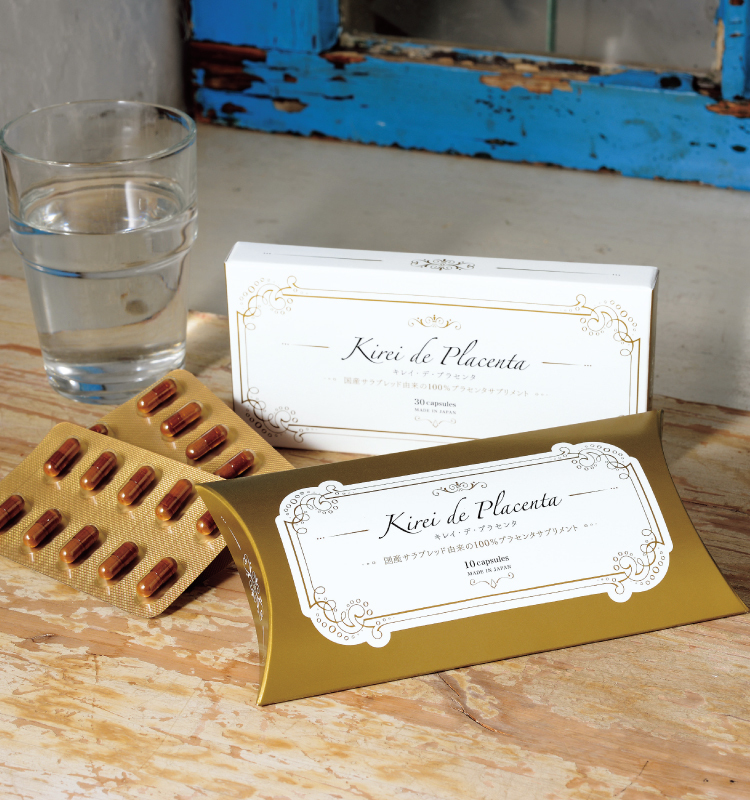 This supplement has been featured by many popular Japanese magazines have featured. 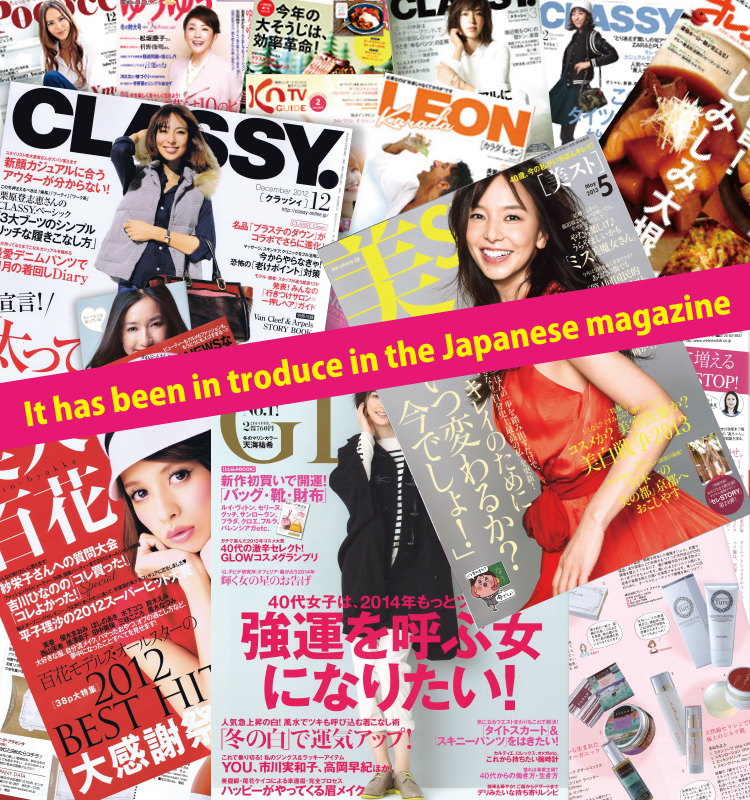 It is very popular and is the subject of conversation all over the country! Placentas used by medical institutions. 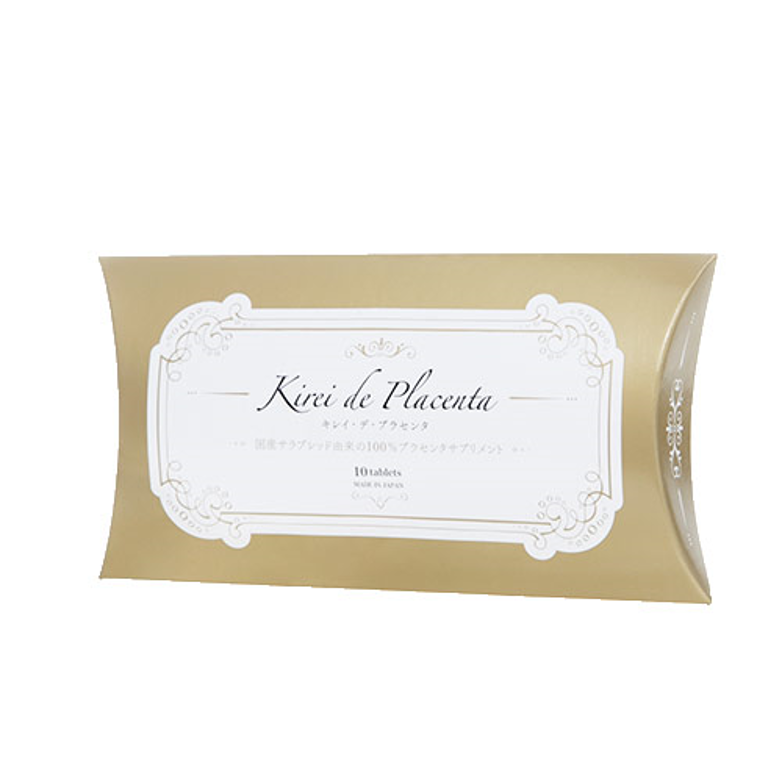 The unique smell of placenta has been sealed in through band sealing processing. 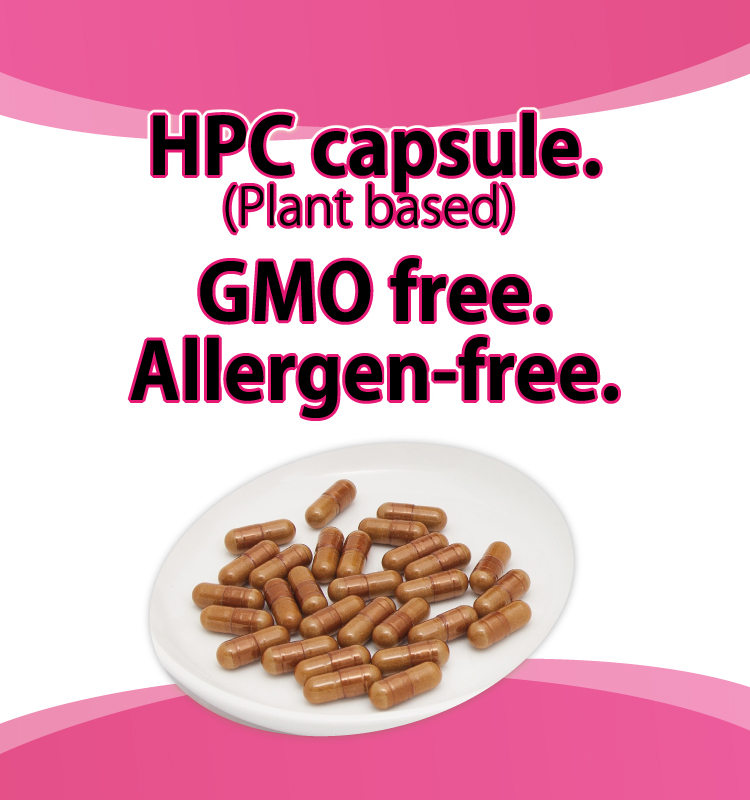 HPMC capsules (plant derived) are used. 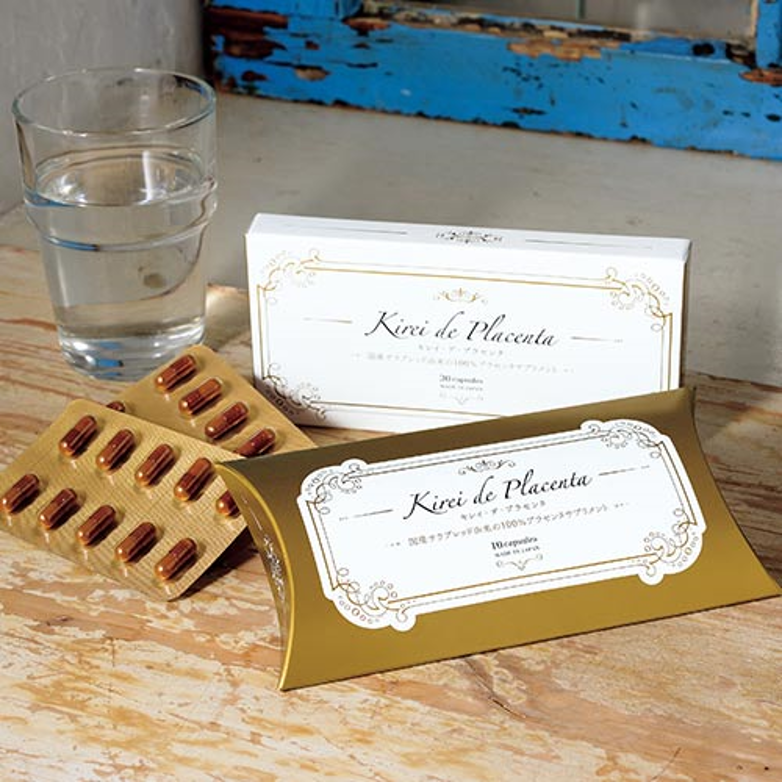 The raw materials of the capsule and the caramel color are GMO-free and allergen-free. 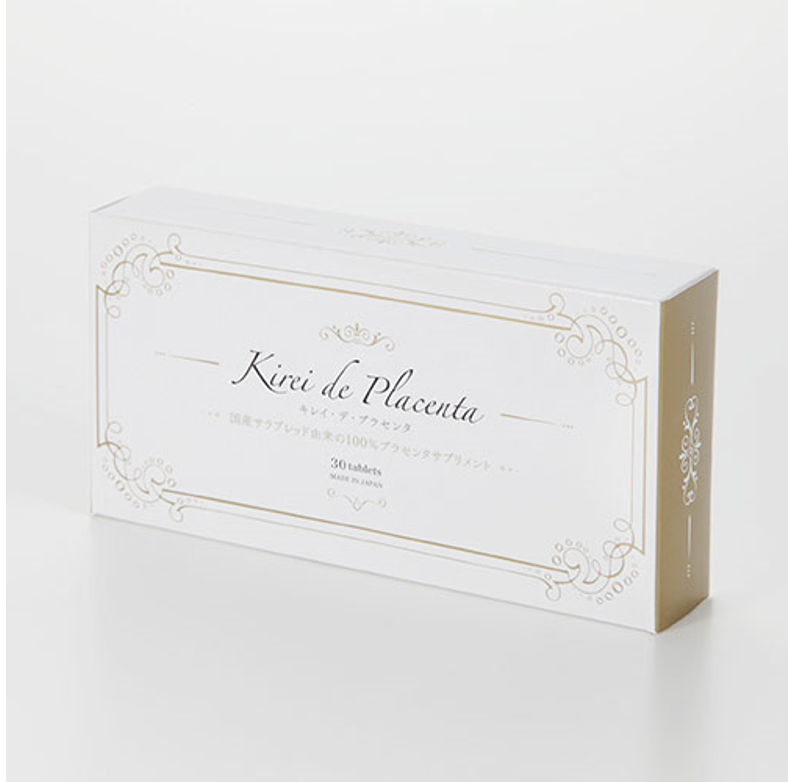 Only the base powder of 100% pure placenta extracted via certain method is used. 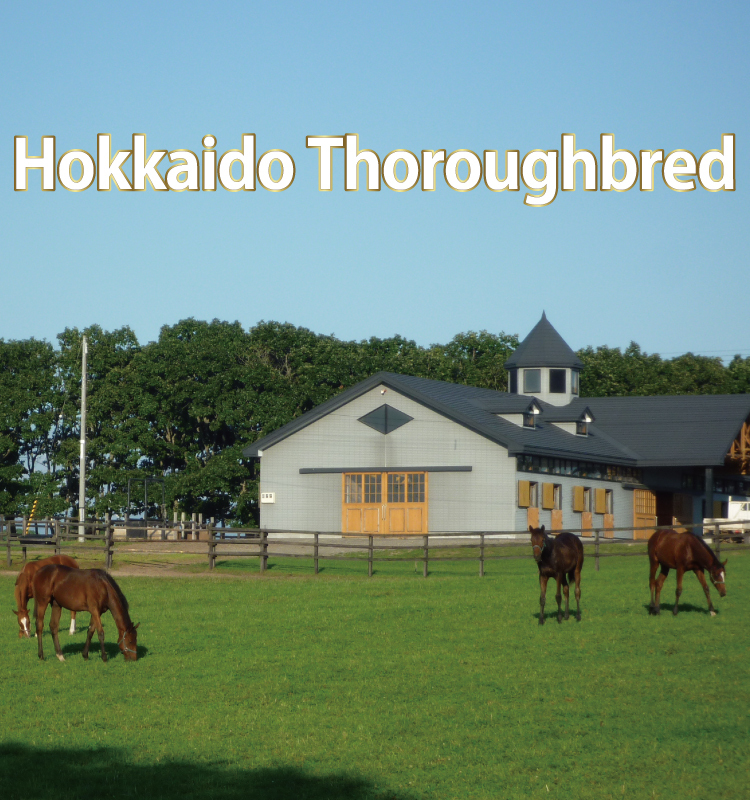 This supplement uses thoroughbred placenta grown on contracted farms in Hokkaido. hereditary disease or health issues. 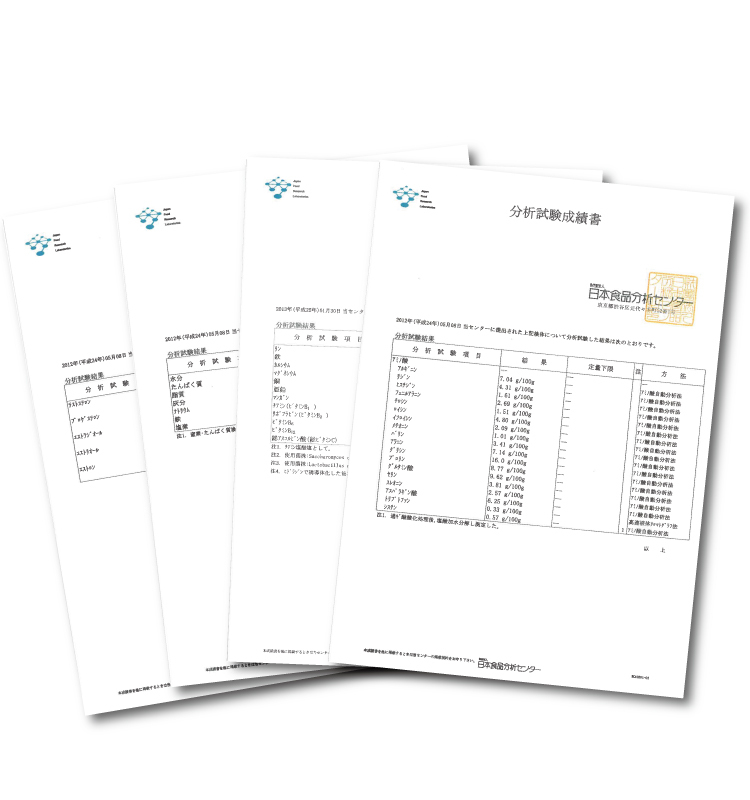 the supplement is also worry free in terms of traceability. 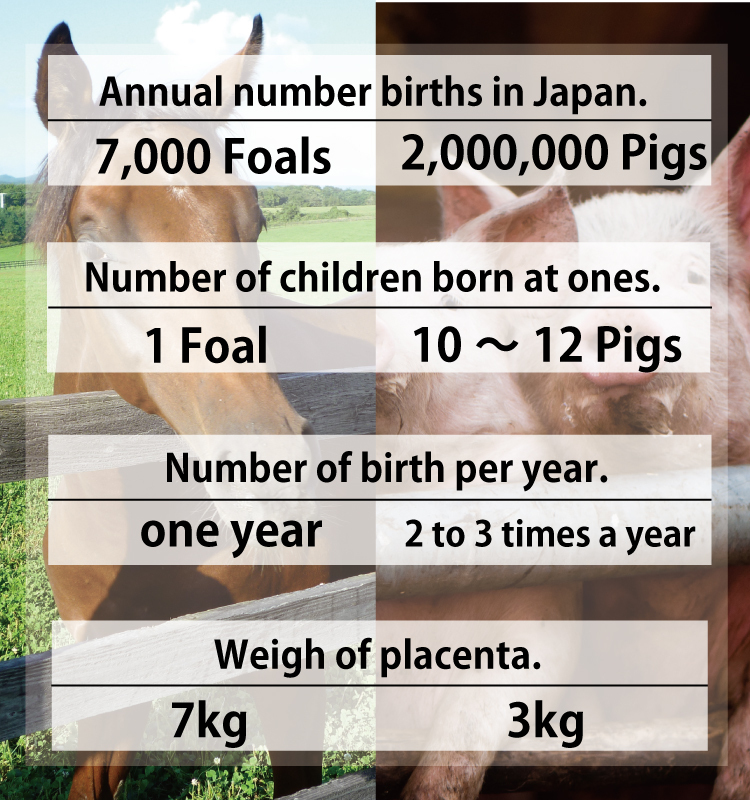 horse placenta weighs 7kg and is born in a solid state, as though it were a single organ. 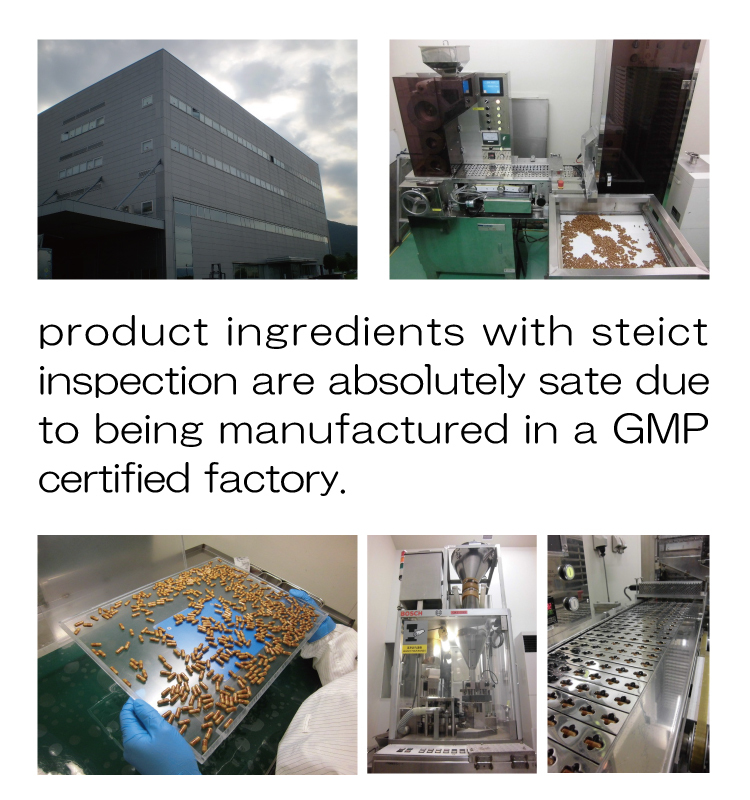 that is Japan GMP certified, having cleared strict product quality standards. 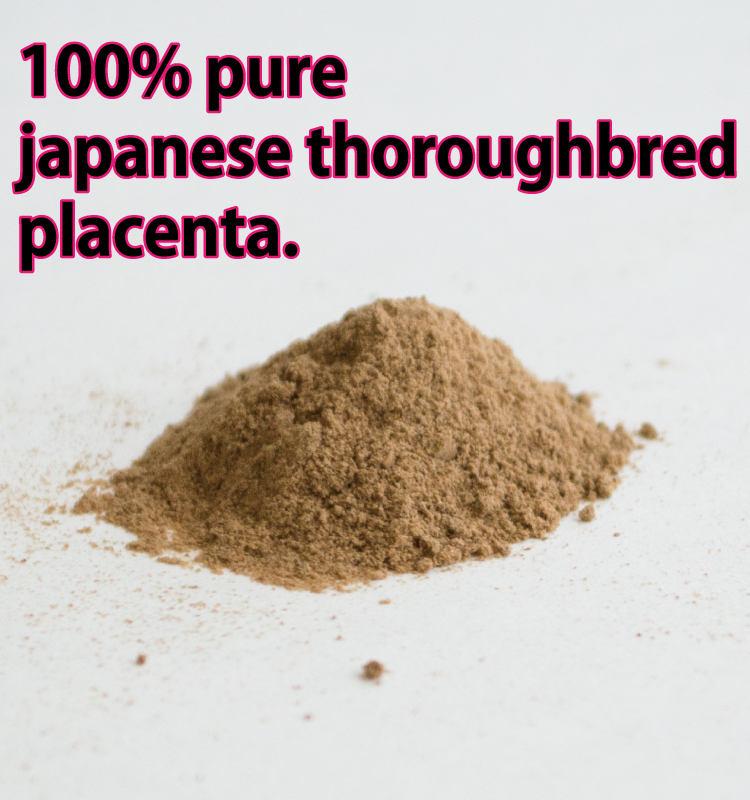 OEM purchases for Japanese produced horse placenta are also possible.